Sweet Sparkman Architects, the firm responsible for the new look of Siesta public beach and the sea oat-inspired pavilions at three other public beaches as well as the new Ringling College Visual Arts Center and several contemporary private homes, was named Firm of the Year at the AIA Florida annual conference last weekend. A jury of London-based architects also gave the Medal of Honor for Design Award Michael Halflants, A.I.A., of Halflants + Pichette Studio for Modern Architecture; and named local architectural photographer Sean Harris of Design Spur Photographer of the Year. Honor Award of Excellence for Renovations/Additions: Hudson House, Seibert Architects, P.A. Merit Award of Excellence for Renovations/Additions: Wabi Sabi House, Hall Architects, P.A. Merit Award of Excellence for Interiors, AdRizer @ BOTA Center, Hive Architects, Inc. 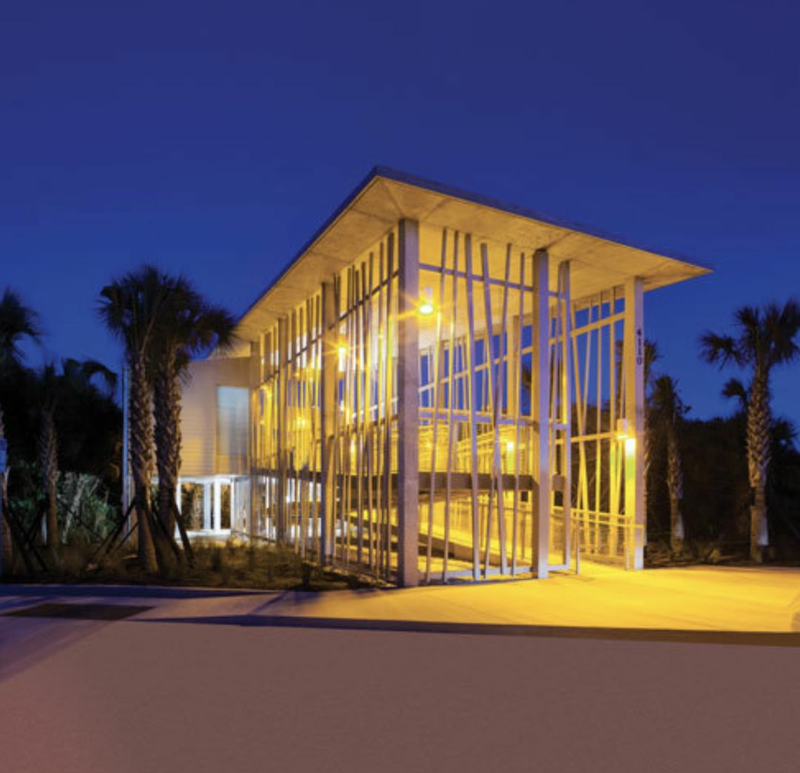 In all, 41 projects from 32 Florida architecture firms were honored.